Tomorrow, let us remember why we celebrate this day. Otis Instruments is thankful for those who fought for our freedom. This fourth of July, we will be closed. 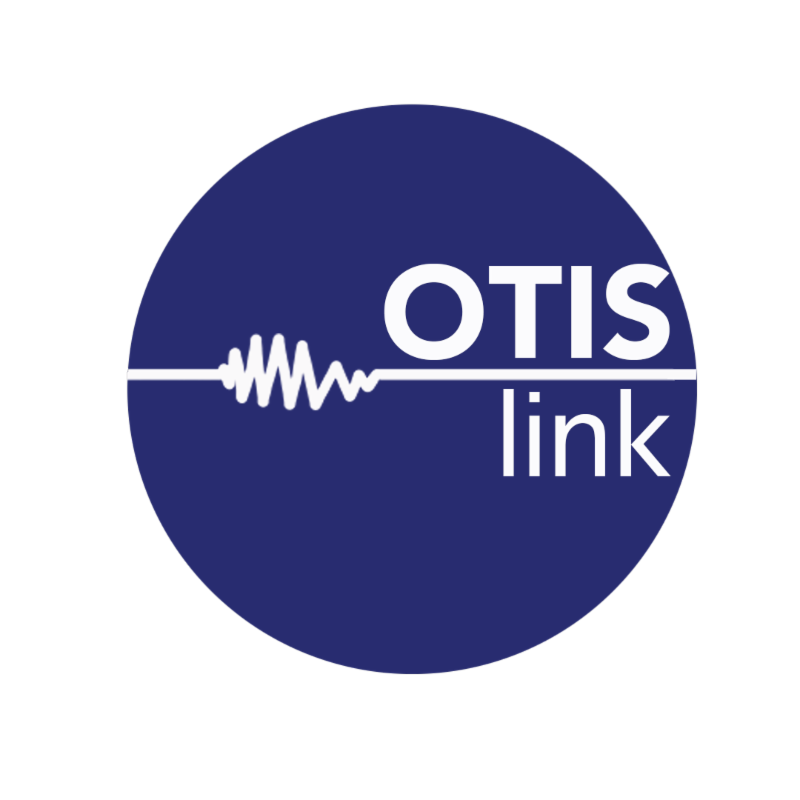 Otis Instruments would like to announce our new product: Otis Link. 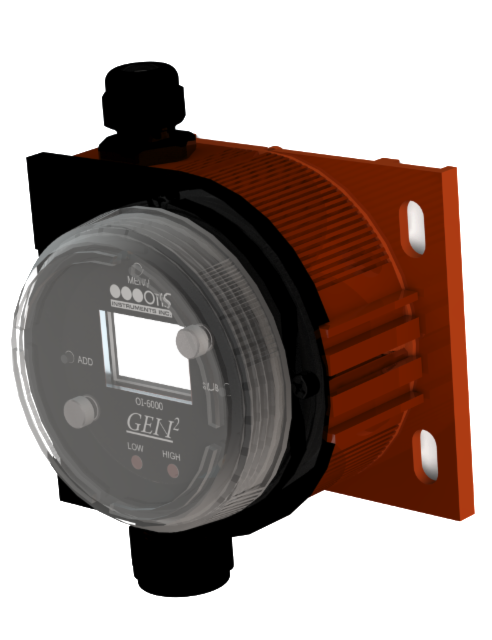 Otis Link offers a cloud-based Gas Detection Monitoring solution to deliver critical station and alarm information in real-time. The Non-Explosion Proof (NXP) Gen II 6000 Wired Ambient Air Toxic Gas Detector is designed to detect a wide range of toxic gases in a variety of environments. Non-intrusive interface with the OI-6000 is made possible by use of the Otis Magnetic Tool included in the purchase of the device. The OI-6000 display screen will always show the present concentration of gas being detected by the sensor assembly. The Non-Explosion Proof (NXP) Gen II 6900 2-Battery Wireless Ambient Air Toxic Gas Detector continuously monitors the gas level of the surrounding environment and reports once every minute, the reporting rate will increase to once every five seconds when the detected gas is above the Background Gas set-point. Non-intrusive interface with the OI-6900 is made possible by use of the Otis Magnetic Tool included in the purchase of the device. Contact Otis Instruments at (979) 776-7700 or sales@otisinstruments.com for further details regarding your specific application. Reminder that the End of Life (EOL) of Gen I products has passed. Otis Instruments will continue to service Gen I products until November 24th, 2017.